Christiane Noelting was born and raised in Germany. She started riding at the age of 15 and had an all around equestrian education with Dressage being her main interest. 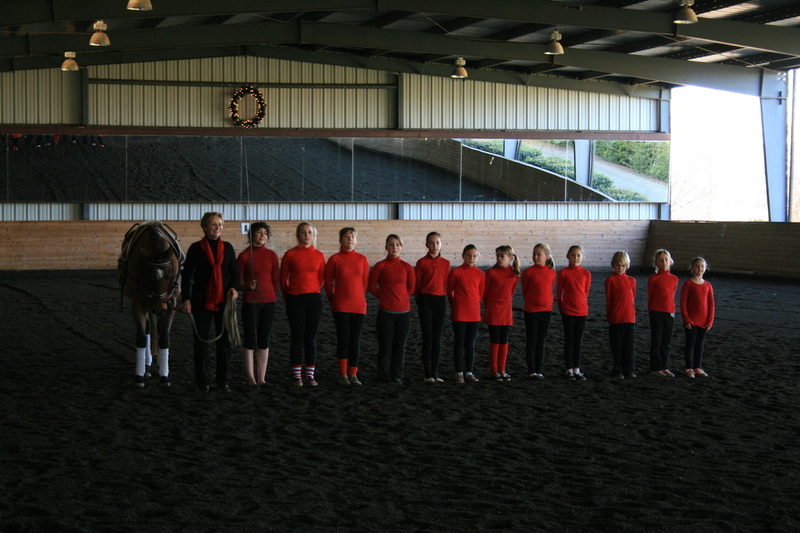 Christiane trained dressage with Juergen Koschel and Herbert Rehbein as well as other wonderful instructors and trainers. She passed the test for the bronze and silver medals in Germany and was awarded the FN Plaque for Special Achievement for many years of successful teaching, training and showing. 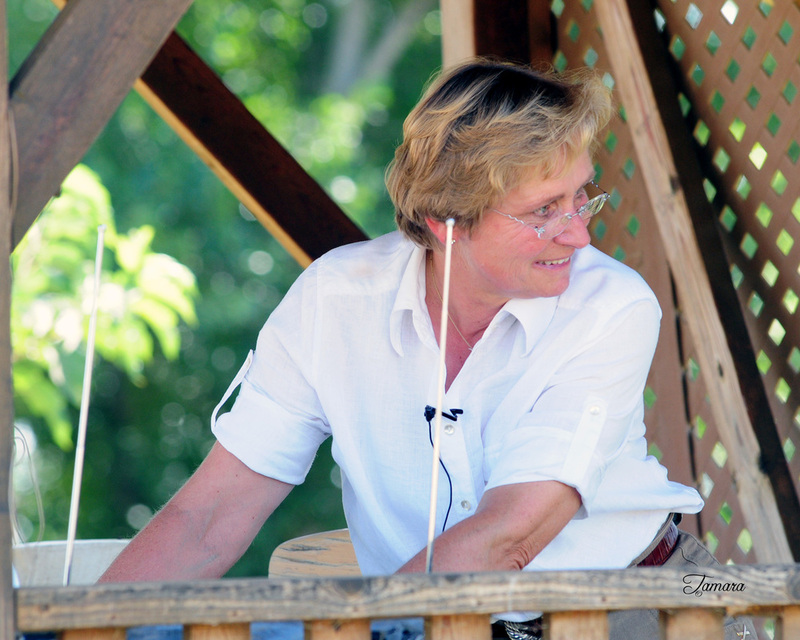 Christiane was an architect before she made her hobby, riding, to her profession. 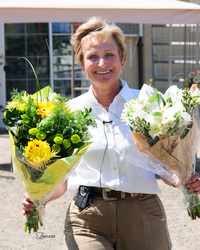 Christiane was the head coach of the Schenefelder Riding Club's vaulting teams (180 vaulters) for 14 years. Three consecutive years she won the National Vaulting Championship, many international vaulting competitions (CVI) and was honored with the German Olympic Committee Special Award. 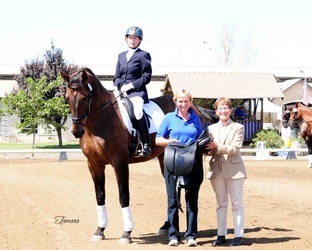 After moving to California in 1982, for 8 years Christiane taught the Central Valley Vaulters to many national and international successes, as well as starting a dressage barn at Blue Ribbon Stables in Sacramento. 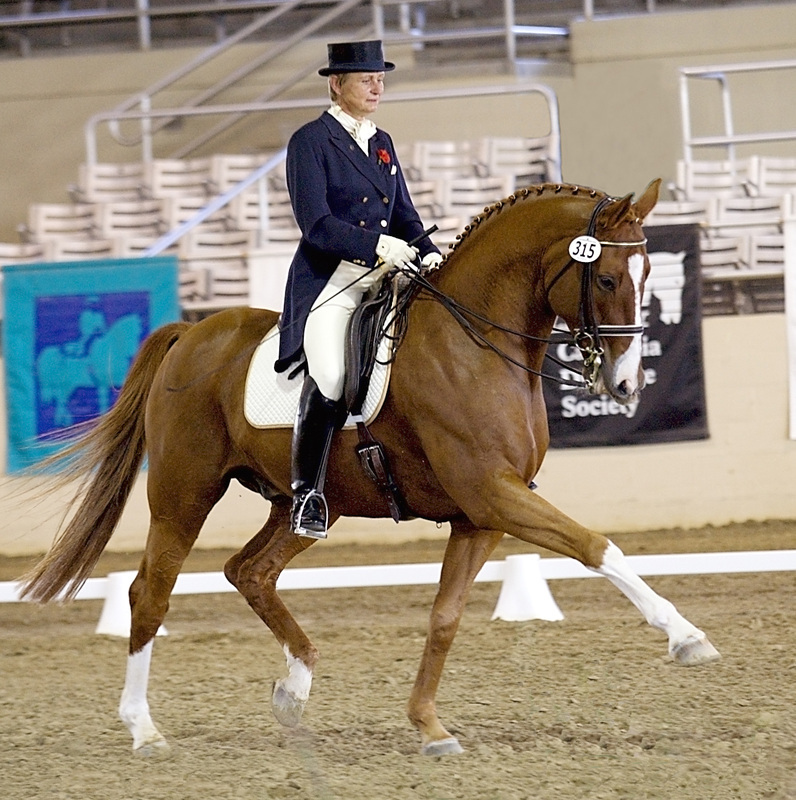 In the United States she trained with Major Anders Lindgren of Sweden for 15 years and earned the USDF Bronze, Silver and Gold Medal. 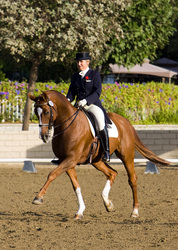 She has trained many horses and riders to FEI level as well as California Dressage Society and National Championships. 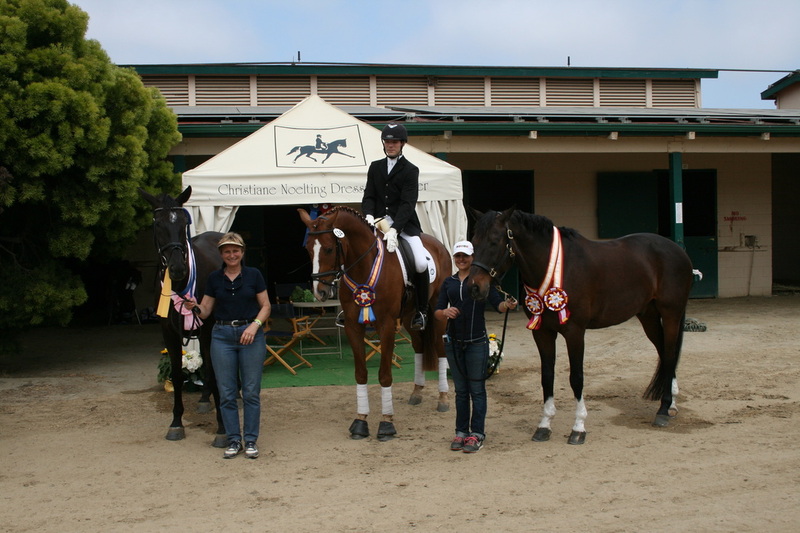 In 1995 Christiane became a US citizen and in 1999 she opened the "Christiane Noelting Dressage Center" in Vacaville California, where she teaches, trains, imports, breeds and sells horses. 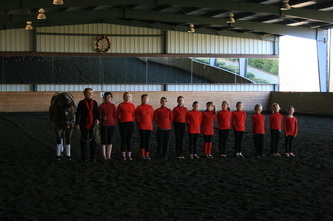 The center is host to three Dressage Derby's annually. 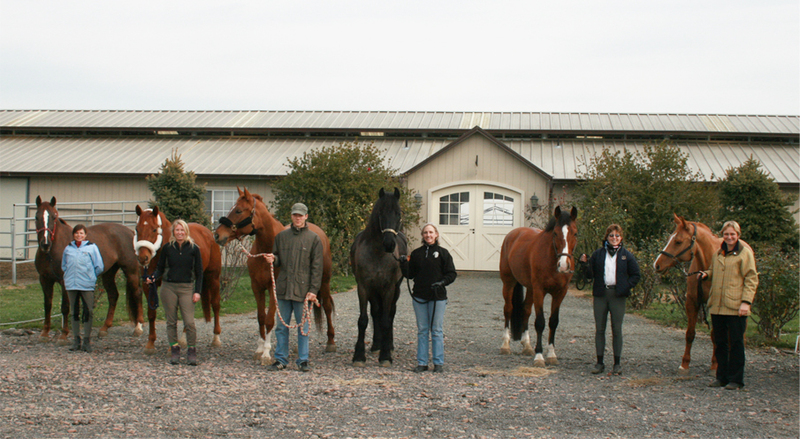 Christiane also gives clinics in many states. 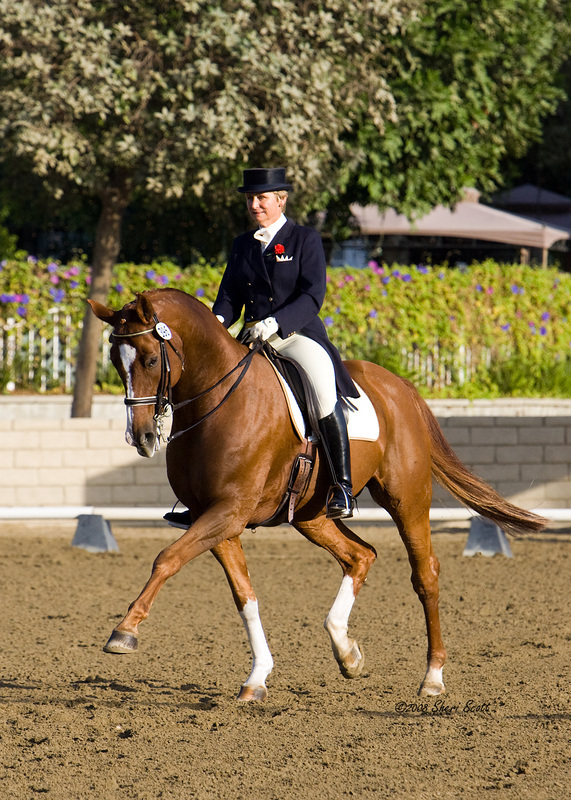 Throughout the year there are several clinics at the Dressage Center with well known international clinicians. 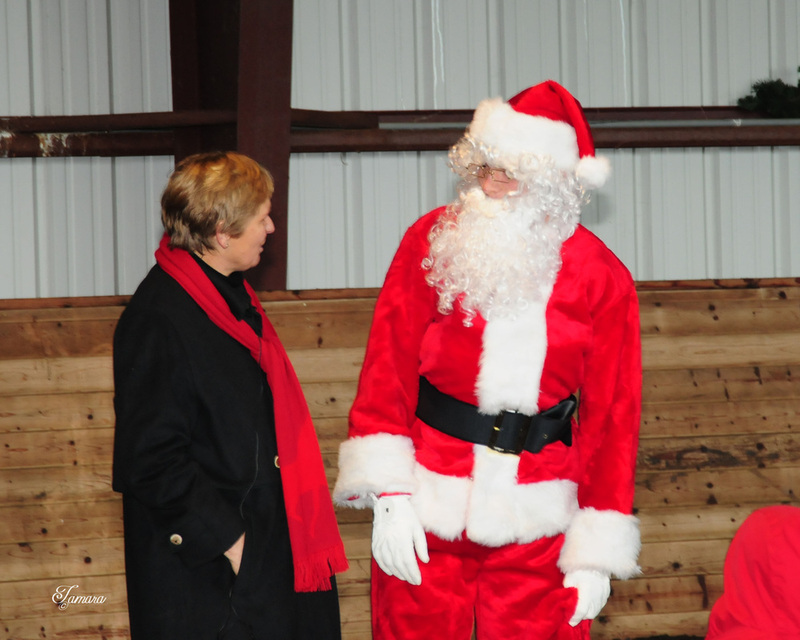 These clinics are open to anyone. 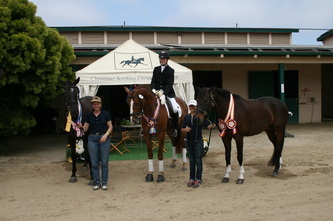 Christiane is a licensed USEF "r" Dressage judge.